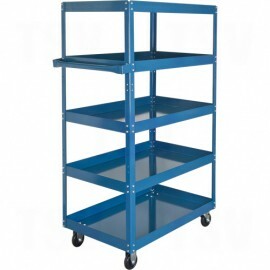 Shelf Carts There are 23 products. 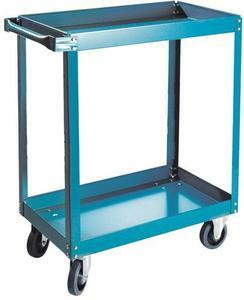 Capacity: 900 lbs. Capacity: 900 lbs. 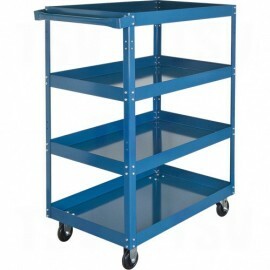 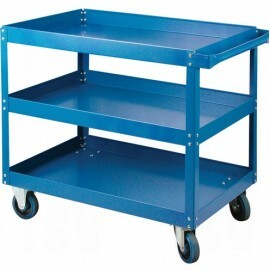 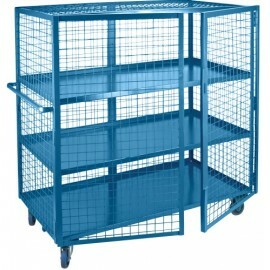 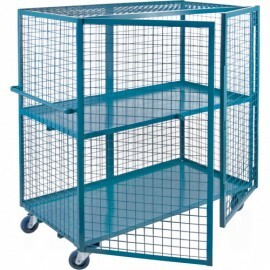 Security Shelf Cart: 36"W x 60"L x n62.5" Security Shelf Cart: 36"W x 60"L x n62.5"